Can miracles change the unsaved? People flocked around Jesus when He was earth because He was doing miracles and healing the sick. They hunted Him down in droves leaving their cities and traveling long distances to see Him so they could get a miracle. 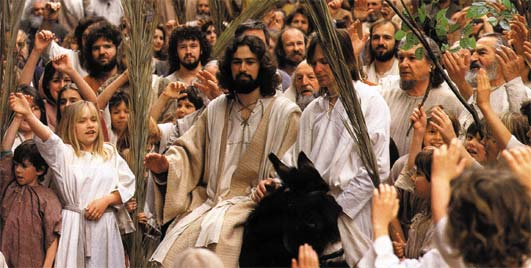 People praised Him on Palm Sunday and then they were ready to see Him dead and begged for Him to be crucified. Why such a change of heart? They changed because they did not know or understand who Jesus really was. What about all the miracles He did? How quickly they forgot! Jesus withdrew with his disciples to the lake, and a large crowd from Galilee followed. 8 When they heard about all he was doing, many people came to him from Judea, Jerusalem, Idumea, and the regions across the Jordan and around Tyre and Sidon. 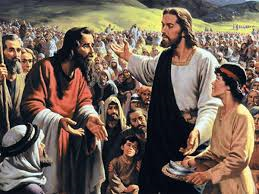 9 Because of the crowd he told his disciples to have a small boat ready for him, to keep the people from crowding him. 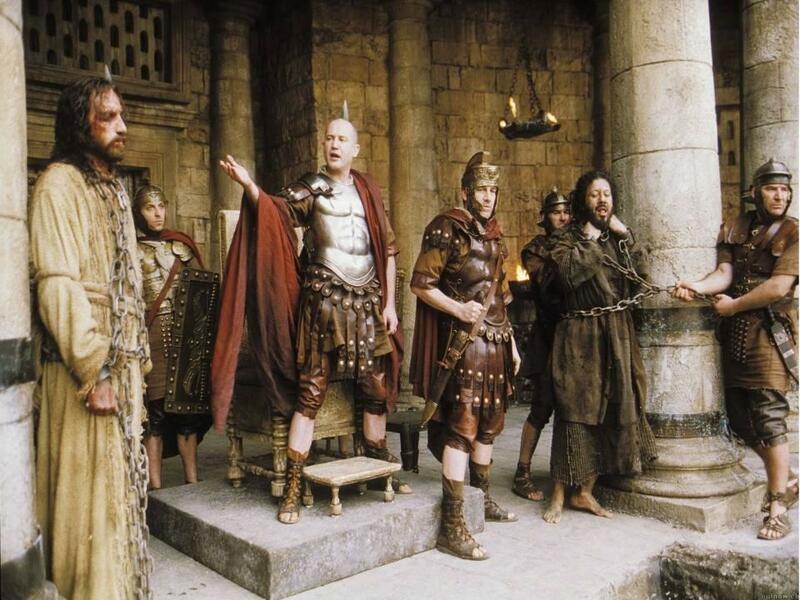 10 For he had healed many, so that those with diseases were pushing forward to touch him. 11 Whenever the impure spirits saw him, they fell down before him and cried out, “You are the Son of God.” 12 But he gave them strict orders not to tell others about him. The impure spirits recognized Jesus because they are connected to the spirit world and Jesus did not want the people to know about Him yet because He knew the people were eventually going to turn on Him. He had a job to do to save us all from our sins and He needed prophesy to be fulfilled. If the people knew the truth about who He really was to early, that information would change the course of events that was about to take place. So does performing lots of miracles get people to believe in Jesus? Apparently not. Jesus was right there with people and they didn’t get it. These people also did not have the advantage of the Holy Spirit who draws people to the saving knowledge of Jesus Christ. 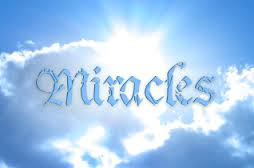 Miracles, signs and wonders are great and they have their purpose and I’m sure that some have come to faith because of a miracle…..but unless the power of the Holy Spirit speaks to your heart and draws you in with truth and you genuinely repent and believe in Jesus … then nothing has or will change in your life. These scriptures have also showed me that there is so much power in the NAME of Jesus. So much so that even the evil powers are subject to that name. So this tells me that I need to rely on that name!!! 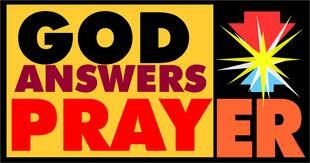 This is why when we pray…we pray in the name of Jesus! These scriptures were my scripture reading for today and when I read them I was struck by all the people who mobbed Jesus because of miracles but…did they REALLY know Jesus? Did His performing miracles really help them understand who He was? What is really needed for people to know Jesus Christ today? Should we solely rely on miracles, sign and wonders or should we share our faith and let the Holy Spirit do His supernatural work and draw people to the Lord? Thought for today: Let’s be bold this year and share the truth of God’s word….the Good News with others. Let’s follow the lead of the Holy Spirit as He directs people to us. Let’s be on the look out. This is the Christmas season and for me at this age of 59 years old with all my children grown now….it’s a time of reflection on the goodness of God and the many blessings He has given me. Some of my favorite blessings have been at Christmas time and I would like to share one with you today. A year after my husband, myself and our 3 children (at the time…we had 3 more later) came to the Lord we started a ministry in our church called the Noah’s Ark Ministry which was an outreach to the poor and needy in our community. The Lord told my husband to quit his job and that He would take care of us and my husband did just what the Lord told Him. The pastor gave us an office and a room in the church for the food. We had so many miracles of provisions for us from the Lord during this time and I will share more of them soon. We had no income but every week the Lord provided everything we needed. So it was Christmas and we had no extra money for Christmas presents for our kids. Someone knew about our faith walk with the Lord and contacted us through our church and said for us to not worry about things for our kids for Christmas…so we didn’t worry but got concerned when it was Christmas Eve because all the stores were closed and we truly had to trust God at this point for sure. We were given an address to go to and my husband and I didn’t know what to expect, but we had seen God do a lot for us while serving Him in this ministry so we were excited to see what He was going to do next. When we got to the house and were told to pull our station wagon up to the garage. A lady came out and we recognized her as a woman we had helped with a problem through the ministry. She said she would never forget how we helped her and her family and they proceeded to loaded our big old station wagon up with toys, food and gifts for us. She thanked us for helping her, hugged us and sent us on our way. When my husband and I got down the street and looked in back of us and saw our station wagon filled from the front to the back with all these presents… we praised God and laughed all the way home. 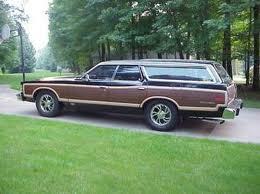 This is what our station wagon looked like. We had more this Christmas than we had ever had. It was a wild crazy, outrageous…in a good way…miracle from God…our provider!!!!!! But it didn’t stop there…. this woman and her family did this for us every year for the next few years that we served God in the Noah’s Ark Ministry and also did it every Thanksgiving with food too. Oh my God is truly amazing!! Can I get an Amen here? Oh come on…let’s give God some praise right now!! I know you have miracles too!! Oh my God My God! Oh what happens when we put our trust in the Lord!!…Jesus!! Jesus!! Message for today: Do you have a need today? Trust in the Lord with ALL your heart!! Our Father is Jehovah Jireh your provider!! Oh go ahead and throw your hands up in the air and shout “Hallelujah ….THANK YOU JESUS”! ! Don’t wait… Praise Him now..and wait expectantly for the blessing. PS- This miracle happened 28 years ago and the woman who helped us has gone home to be with the Lord. There were so many victories in my son Noah’s life, but I just want to tell you about 2 of them today. When Noah was about 6 years old he still could not ride a two-wheel bike because of his disability so he had one with training wheels. Training wheels were meant for small children so he looked odd to other kids in the neighborhood and some made fun of him. His brother Joshua always defended his little brother though. Noah starting asking to have his training wheels removed and I explained to him that he had a disability and it was unsafe for him to ride a bike without the training wheels. But Noah kept asking me over and over again for many weeks until one day I gave in. I told him his brother could take the training wheels off but he could only ride the bike in the back yard on the grass with the helmet of course. Well weeks went by and that boy was out there every day trying to ride that bike! I could see him out of my kitchen window riding and falling over and over again and sometimes he would lay on the ground for a minute gather himself up and he would get right back up on that bike. Of course I would be praying he didn’t hurt himself. Then one day while I was in the kitchen I heard him scream really loud and I was scared out of my wits. I dropped what I was doing and ran to the back door just to see Noah riding that bike with a big kool aid smile on his face!! !I stood in that doorway with tears pouring down my face to see such a miracle. My eyes are welling up with tears right now as I get very emotional when I tell this story. Even after 19 years since this happen… I tremble at the power of God and what He has done for me and my son Noah. All praises belongs to God! Halleluiah!!!! Glory to His name!!! The next story I want to share with you is about his moving up day. This was a graduation to Junior high school award ceremony. Even though Noah had gotten his braces off he still had somewhat of an off gait and you could tell by his walk that he had cerebral palsy, but he could still walk very good despite this thanks to so much early intervention and the healing power of God. No wheel chair, no braces and no assistance needed. When the music started and all the children marched in… my son was right there in that line and his father and I were so happy to see this miracle walk past us. There were many awards of achievement for academic excellence in many subjects Noah received that day but when it came to the gym award we knew he wasn’t getting that one. The two awards for gym were given out and the gym teacher said he usually only gives out two awards but this year he said…I have a very special award for a special person. He said…this kid is my hero because I’ve never seen him give up. The gym teacher ( a man) was crying…the principal, teachers, my husband and I were all crying. I was crying so bad I couldn’t even operate my video camera and other parent around us were patting my husband and I on our backs to console us. The teacher called my son up to get his award and the whole place just erupted in loud cheering and clapping. What and awesome day of seeing the power of Gods miracle in my son’s life!!!! 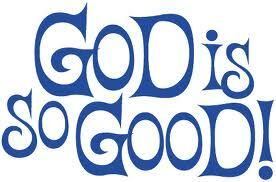 Oh my Lord…God is so good!!! Oh taste and see that the Lord is good! His mercies never fail! Trust in the Lord all His people…trust in the Lord!!! Today Noah has a good job and is living on His own. He is a blessing to everyone he comes in contact with and is so loving and kind. He loves the Lord and gives all the praise to the Lord for what He has done in His life. This is my son Noah today...God's miracle! God gets all the Glory from this testimony! If any of you reading this story today are going through any kind of situation in your life…I can tell you for a fact that God can and does answer prayer. I know this for 2 reasons….God promises that He will be there for us in His Holy Word the Bible and I know this because He has answered my prayers when I needed Him to heal my son as well as my other 5 other children who all had medical issues. I come before you today with so much love… and a thankful heart. Your care and concern for me blows me away! Your power to heal fills me with so much awe! Your abilities amaze me! I’m many times speechless when I see your supernatural intervention in action. I’m so glad you are my Father and I’m so grateful for your Son Jesus and for the awesome power of your Holy Spirit. 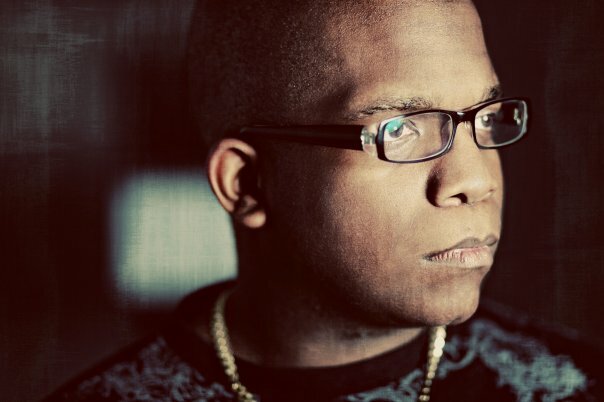 Lord…there are so many people who will read this blog and are going through things in their lives that need your help. Father…I ask you to please bless them. Those that need healing…Please heal. Those that need help with their children…please help….Those that need jobs….please provide employment and all the other needs to numerous to mention…but I know you know what they need. Lord…I thank you for all the blessings and answered prayers that will come from people reading this story today and becoming so encouraged in their own faith in you…that they will receive from you the miracle in their life they need. I ask this in Jesus name….Amen. Message for today: Put your hope and faith in God because He indeed cares for you!